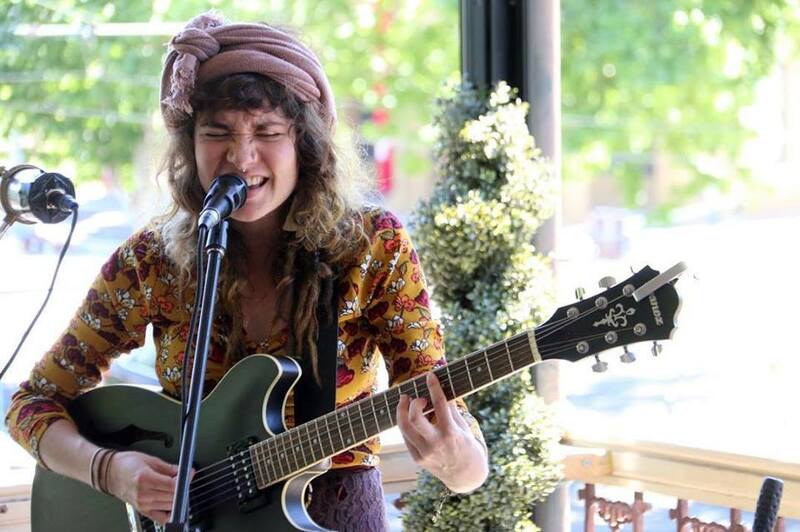 Two contrasting styles from two great young acts – soulful, jazzy and sweet vs raw, bluesy and rugged – Tasha Zappala and Victor Cripes, both making their Blues Tram debut. Australian singer-songwriter Tasha Zappala unlocks a raw mixture of post-folk blues that synthesizes the atmosphere of a local coffee shop where the lighting is warm & the ambiance is nothing short of enticing. Her intense gypsy-folk melodies will at one moment materialize into dainty falsettos, and at the next into a throaty, growling chest tone. Soulful and spine-tingling, ethereal and evocative, Zappala weaves abstracted tales of foggy memories and days adrift. Victor Cripes delivers a distinctive dirty blues sound which echoes the styles of over 100 years of blues music – from the blues masters of yester-year to the British / American blues revival of the 1960’s. A partnership of Australian easy groove, American thump and British tube overdrive, while keeping an original modern twist.